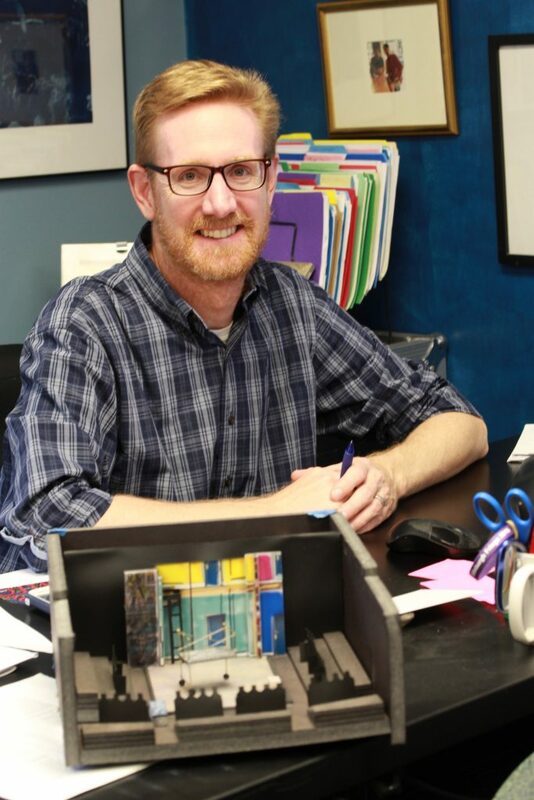 PARRIS BRADLEY is the Production Manager and Set Designer for the Villanova Theatre Department (VTD) and teaches Set Design for Arcadia University (AU) and Special Studies in Vectorworks and Set Design for VTD. Selected set design credits include Marisol, Eurydice,Fallen Angels, Salomé, Three Days of Rain, The Zoo Story, Metamorphoses, Museum (VTD),Speech and Debate, New Perspective: Four New Works by Four Women (AU), Tom Foolery (Act 2 Playhouse), The Ballad of Trevon Martin (New Freedom Theatre) and Persistent Memory, Pressing Matters (MBL Productions- Beckett Theatre, NYC). Environmental design credits include three outdoor installations for Tyler Arboretum in Media, Pa. The Troll Bridge [co-design with John Stovicek], Nature’s Wave Bench, Tulip Treehouse co-design with Michael Rhile). Upcoming Designs include: I Ought to be in Pictures (Act 2 Playhouse), Much Ado About Nothing (VU). 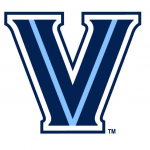 Want to learn more about Parris Bradley on the Villanova University Campus?